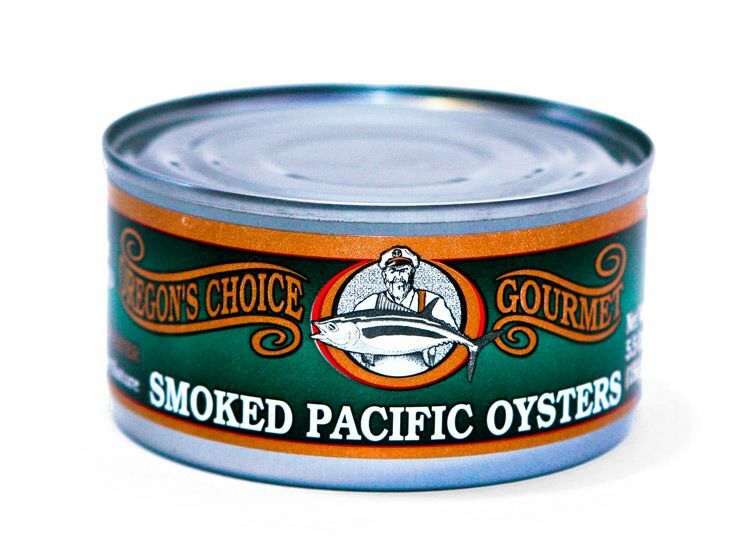 Home / Shrimp, Crab and Oysters / Oregon Dungeness Crab 4 oz. 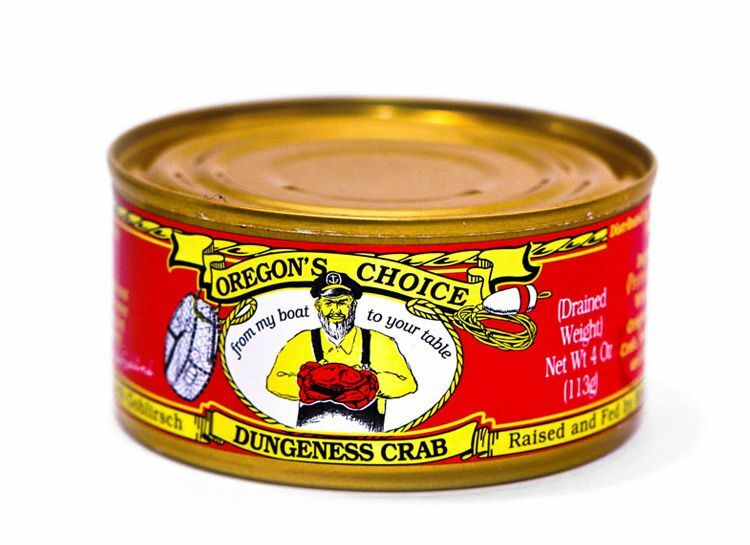 5 reviews for Oregon Dungeness Crab 4 oz. 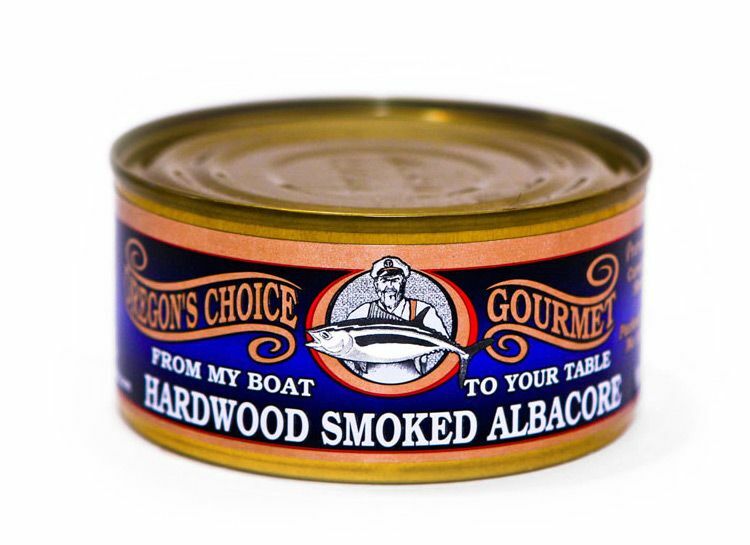 Missed ordering a batch of these tasty, moist, tender morsels and now they’re sold out … hope another batch might be available this season or it’s another year long wait. Please continue keeping up your highest standards of quality! Thank you! 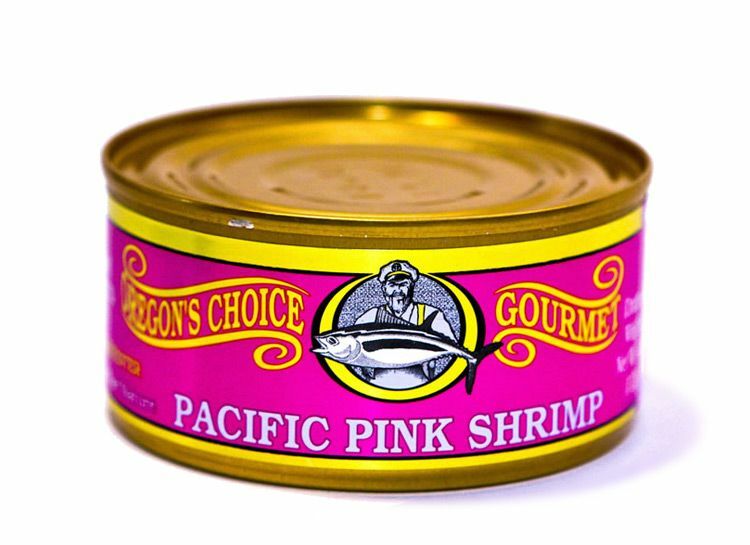 My mother sent me gifts of your delicious and meaty tuna and crab for years and I have continued to use your fine products and share them with my children an grandchildren. 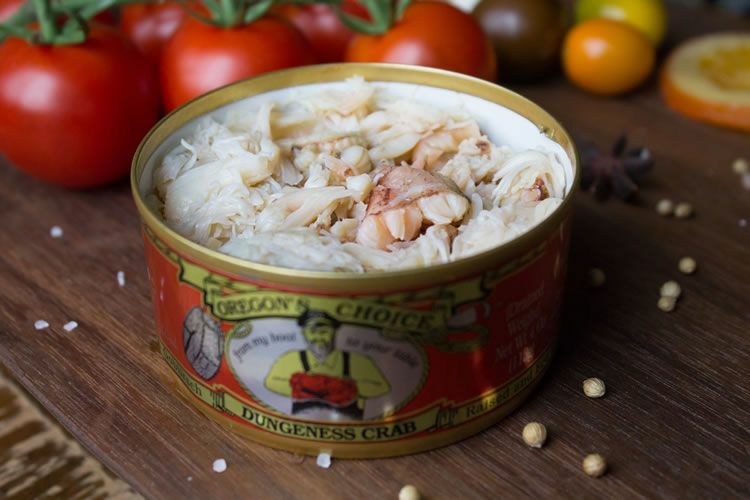 Dungeness crab is the best! 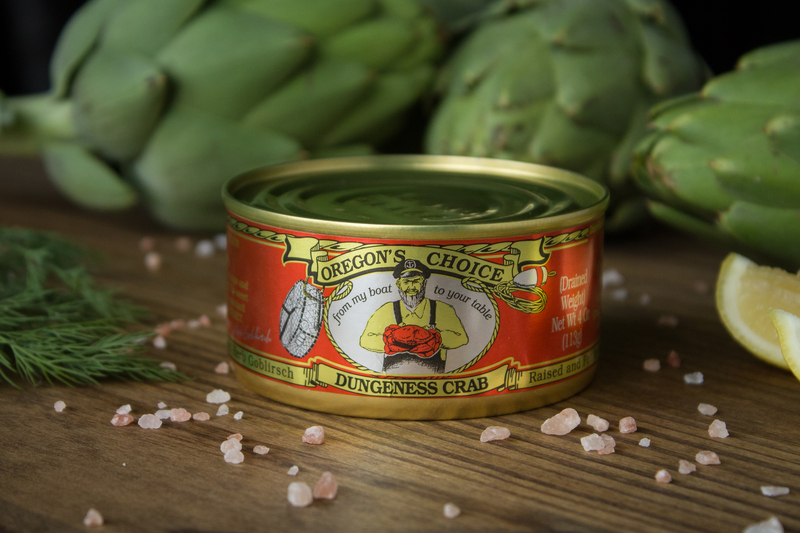 And THIS Dungeness crab is the BEST of the BEST!